What do you do with a grumpy teen who has a devotion to the online life via his Xbox and iPhone? If you&apos;re like me, you drag him out of the house to experience some old-fashioned OC living IRL (In Real Live, for you newbs). 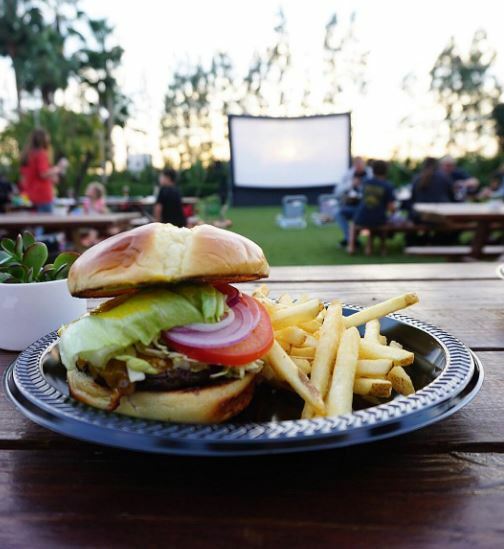 Hotel Irvine&apos;s popular Movie Nights in The Backyard was our destination to spend some quality time together, like it or not! Miraculously, the teen put his phone was put away and enjoyed beating me at several of the backyard games set up for enjoyment before the BBQ dinner and movie. I lost at Jenga and ping-pong but won on the family front by having some good ol&apos; summer fun with my son. Wanna join in? Then bring your family and friends to enjoy the great outdoors, OC style. 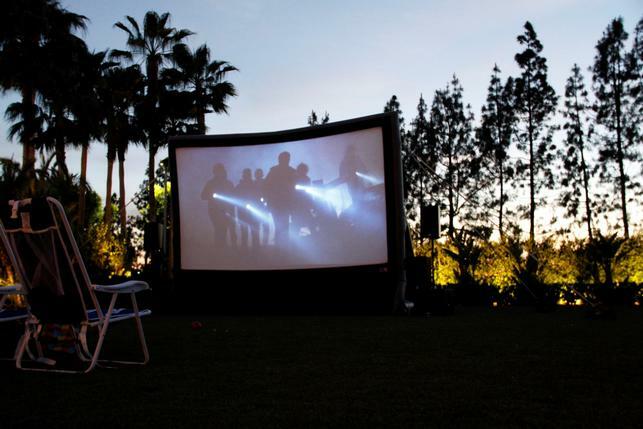 Ditch the indoor movie screen for gorgeous SoCal summer nights, grab your blankets and low beach chairs then stake out a spot on the lawn. 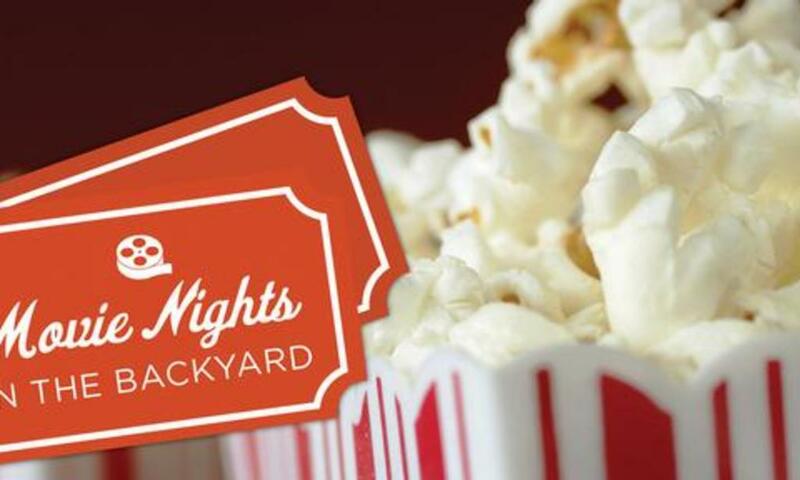 Featuring classic blockbuster favorites on a 16-foot giant outdoor movie screen, it&apos;s the perfect night for families, friends or even an impromptu date night. 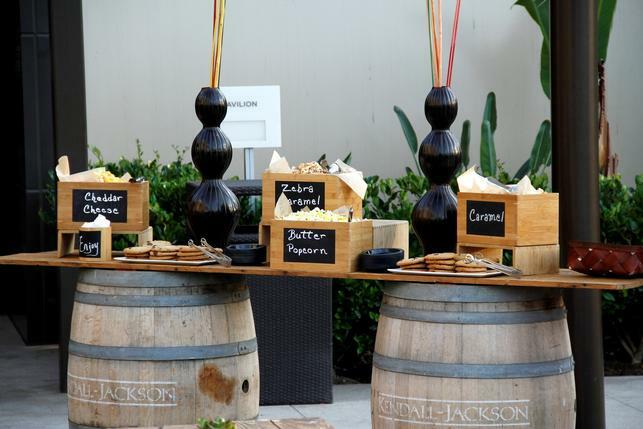 Guests can pre-order a picnic from the hotel&apos;s marketplace or purchase from the chef&apos;s outdoor buffet offering freshly prepared burgers, hot dogs, BBQ chicken, and summer sides. Save room for dessert, cuz there are lots of gourmet movie snacks like flavored popcorn, nachos, ice cream and favorite movie candies - all at reasonable pricing. Wine and cocktails are available, along with non-alcoholic beverages. Admission is $5 per person; free for children under five. Doors open at 7 p.m. with movies starting 30 minutes after sundown. Open seating. Bring blankets, low chairs, pillows or cushions. Before each film, there&apos;ll be a variety of games and entertainment to take part in (you can even win great prizes!) Pre-show entertainment will begin around 7:30 p.m. 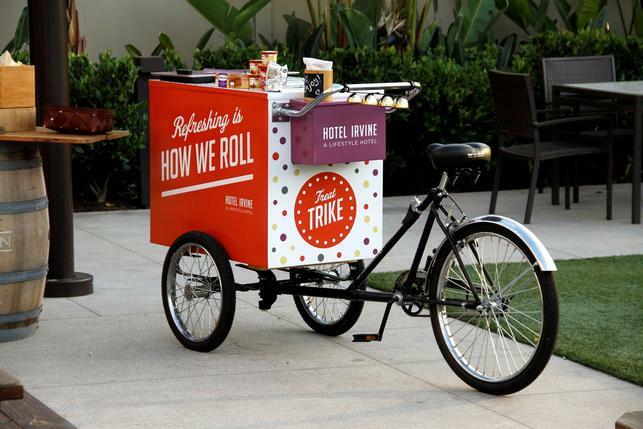 Check out the menu online, and email your order to marketplace@hotelirvine.com to reserve your picnic. I highly recommend the BBQ. Everything is delish! You can even make it a mini getaway with an overnight stay. Enjoy the hotel&apos;s modern and vibrant accommodations, and receive four tickets to the Friday night show, your very own picnic blanket and a complimentary movie night welcome amenity. Starting at $169 per night. Additional nights starting at $149. Pricing excludes applicable taxes. Rate valid for reservations checking in on Friday, July 22 or 29, and Friday, August 19 or 26.